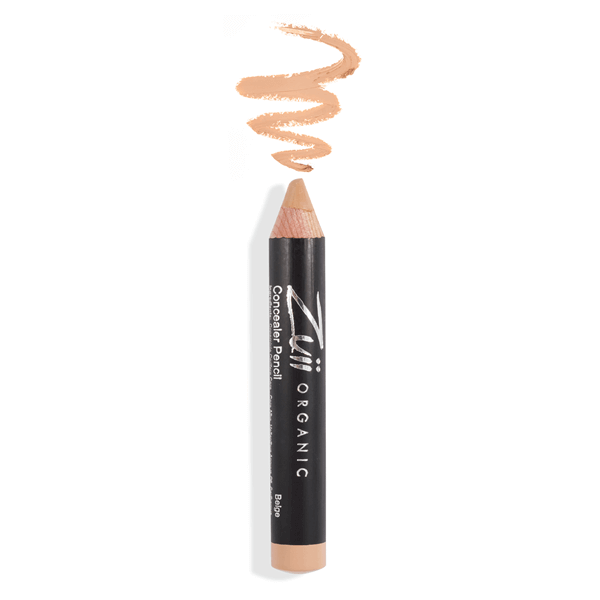 Zuii Organic Concealer Pencil Beige is a revolutionary Concealer Pencil that provides superior coverage and helps create a flawless finish! 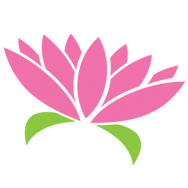 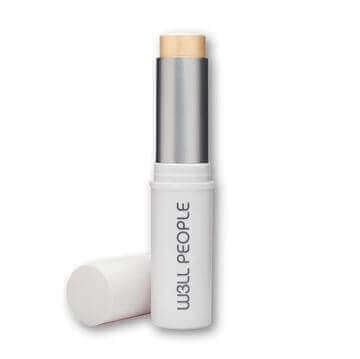 Perfect for hiding or covering imperfections and skin conditions such as rosacea, acne, blemishes or pigmentation. 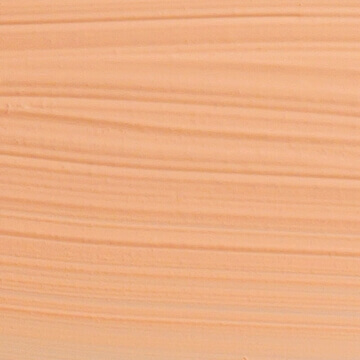 A combination of Certified Organic ingredients helps create a soothing coverage to protect and nourish your skin. 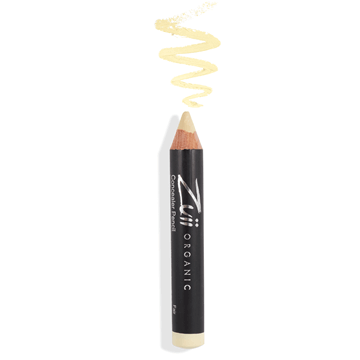 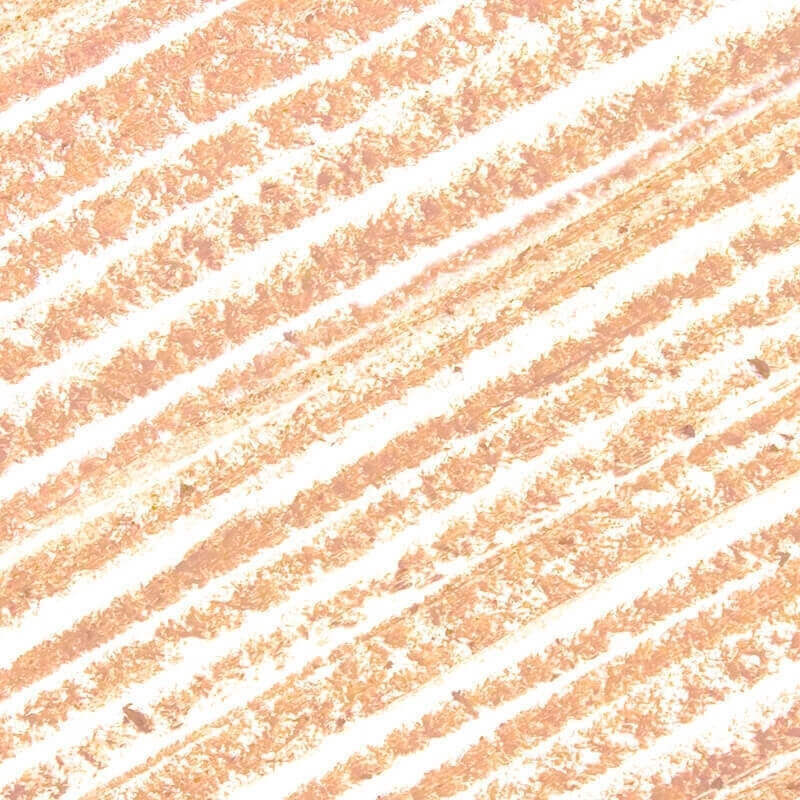 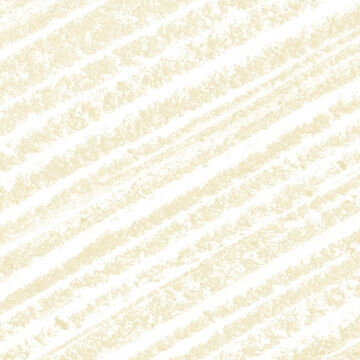 Creamy pencil allows for precision application - great for contouring too!